Unfortunately, learning Reiki on your own oftentimes ends up being a frustrating experience. There are too many guides out there that only provide the basics. And Reiki classes tend to be quite difficult to find, not to mention the logistics and price. Reiki Healing Masterclass was designed to solve this problem. 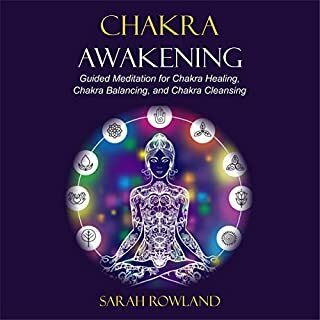 It’s a detailed, practical guide to harnessing the power of Reiki as well as to immediately start practicing Reiki guided meditations. Do not wait any longer for the “right” moment to change your life. 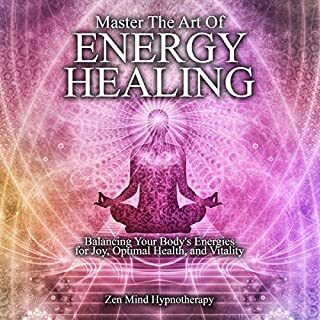 Get your copy of Reiki Healing Masterclass right now and experience the transformation of your life with the amazing power of Reiki! I really liked the audiobook. The narrator seems to be very experienced in the subject but I can imagine her manner of presenting information may not be for everyone. Still it really worked wonderfully for me, just took me a bit of time to get used to. This is a very basic pamphlet. I was mislead by the tile of “Master Class”. Can't recommend Reiki Healing Masterclass enough - I was searching for a course on reiki and this is really perfect. It's not for those 'advanced' reiki masters, but I'm learning. 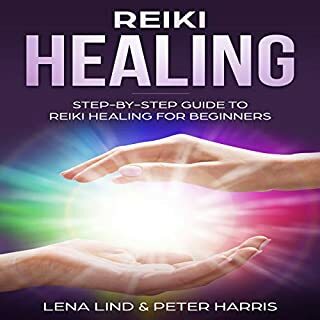 This is actually 2 in 1 - the Reiki part is about the history of reiki, what is it, some good practices and tips etc and then there is also a set of 10 meditations, all of which I found really relaxing and empowering. If you need guided meditations. If you need guided meditations - I suggest you shouldn't look anywhere else. 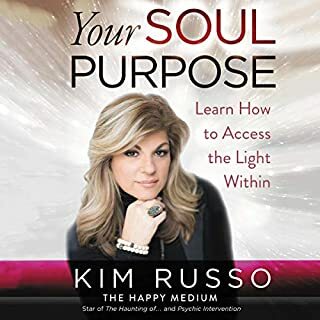 This IS the audiobook to get! 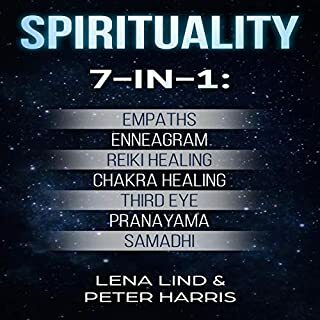 This is everything to have in your library if you want to know the complete yet not complicated way of Reiki. So much to understand but this is a very very helpful guide indeed! This is a guide to have! A guide to have for me and my husband. This is the masterclass level and I absolutely got the right one! I will definitely recommend this! Creative! Nothing more to say - just perfect. 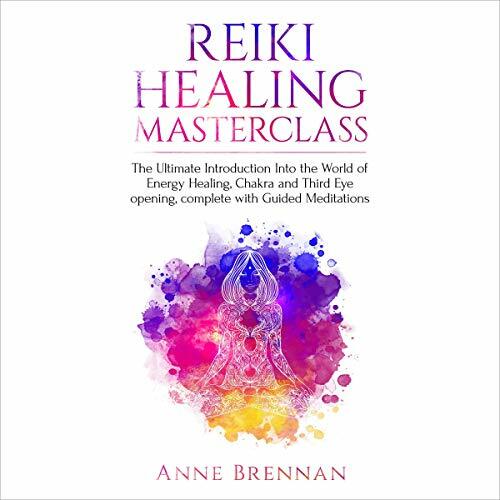 I think that "Reiki Healing Masterclass" should be included in the set of mandatory materials to be distributed in all "offline" Reiki masterclasses. What a relaxing book! I’m starting to pay more attention to my body . I also love to experience the Reiki treatment, soon. 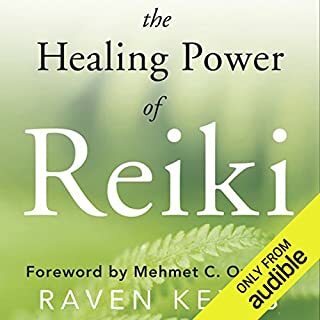 Nice to know that this guide has also included some misconceptions surrounding Reiki and has straightened them out. I'm pretty sure it's worthy trying. Quite phenomenal. It has aroused my interest on this alternative healing. The book promises healing from all kinds of illness. Would you believe that? I can’t hardly. As the book nears the ending, it has convinced me that it’s worth the try. I so need this on my shelf. I tested the audio book first to see if it is indeed worth purchasing, and it is! Level I to advanced practitioners can benefit from this. It stirred me in the right direction. The book is so full of Reiki teachings which are useful guidelines for living a better life. There are claims of the vast benefits of Reiki and one of them is to be freed from negative energies. And it can! This one’s a complete guide! A real eye-opener! For a traveler like me, this is so convenient! Those meditations cited can be done anywhere! I’m aiming to improve my physical, mental, and even spiritual well- being, thus I got this in the first place. I’m benefiting from this now more than I’ve expected.